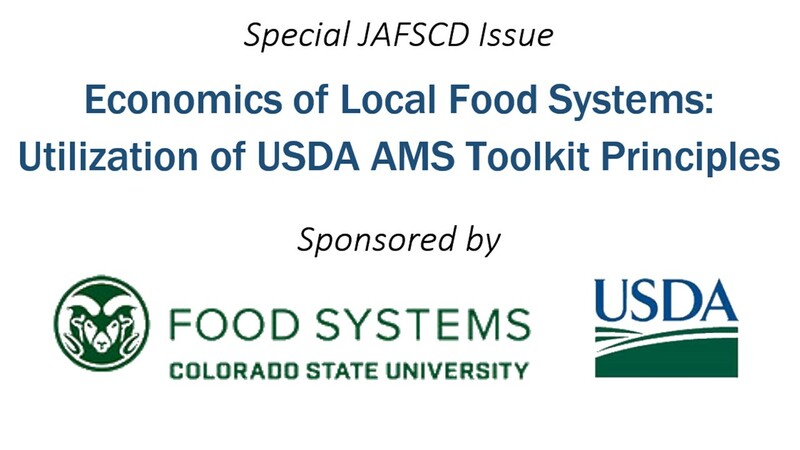 As co-authors of the USDA Agricultural Marketing Service’s (AMS) Economics of Local Food Systems Toolkit featured in this special issue, we pose the question of whether standard input-output (I-O) modeling approaches are appropriate for use in community foods work. In this reflective essay, we discuss the underlying data used in the most common assessment tools and suggest that they are not precise enough for estimating the impacts of emergent small local food firms amid rapidly changing contexts, even when modified following generally accepted methodologies. Since the basis of I-O modeling is the understanding that the various sectors of an economy are linked—an output from one sector may be an input to another—we are proposing approaches that make these community linkages more visible to food system practitioners. We wish to advance the idea that placing the focus on how communities build robust multipliers may be a better use of resources than generating multiplier calculations that hold questionable value. We suggest that methodologies derived from social network analysis (SNA) will prove increasingly useful in the impact(s) discussion.